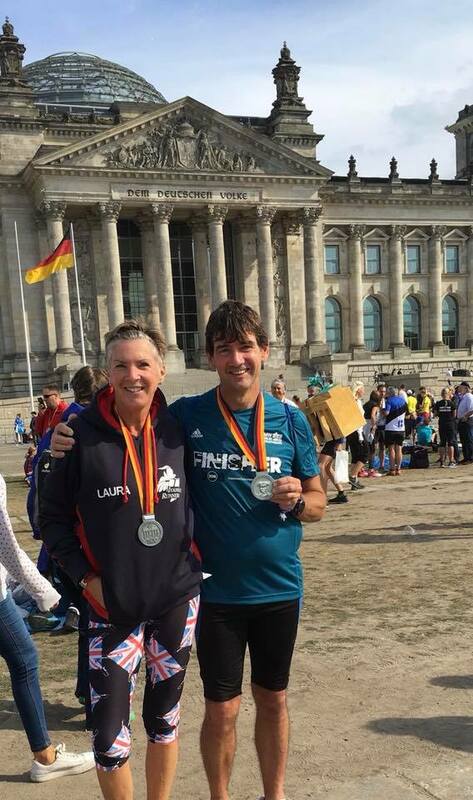 16th September was the day of the BMW Berlin Marathon. Matt Brockelhurst finished in 3:17:27, just 1 hour 16 minutes behind the legendary Eliud Kipchoge. Seasoned world major marathoners Andy Lindley and Laura Graves crossed the line in 3:38:53, and 4:22:07 respectively, despite breaks in training. All three were very happy with how there race went and took home medals to treasure. 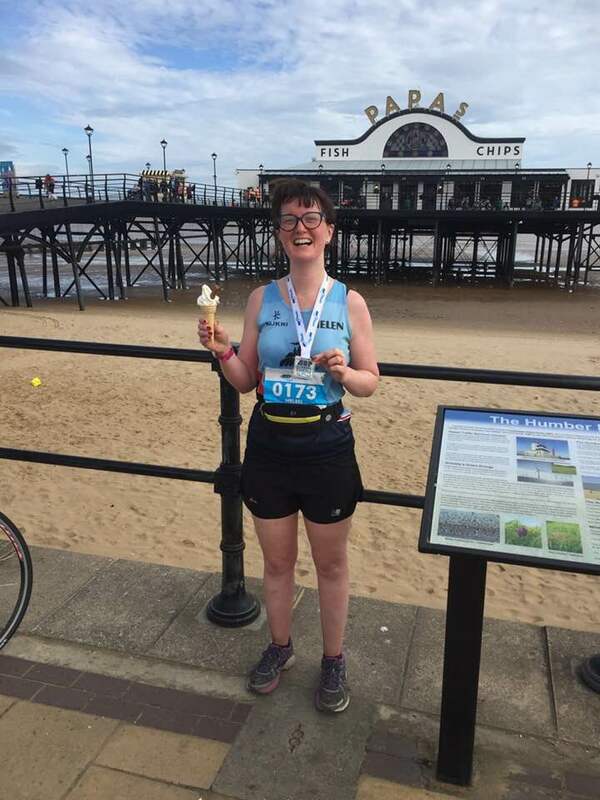 Back in England, Helen Brandon had a very successful run at the Humber coastal half, in a time of 2:15:24, a personal best by nearly 10 minutes, celebrating at the finish with a well deserved ice cream. Jez MillingtonPipe had a more difficult run at the Rutland Marathon, battling stomach and calf cramps but still finished the race in 5:34:14.Serial marathoner Ian Kirk ran the 28 mile Ponton Plod in Grantham for marathon number 84. Not feeling his best, Ian was happy to finish in 5:08.